1987 Mitsubishi Fuso FE434 - 1182019mtsbox - Roscoe's etc. 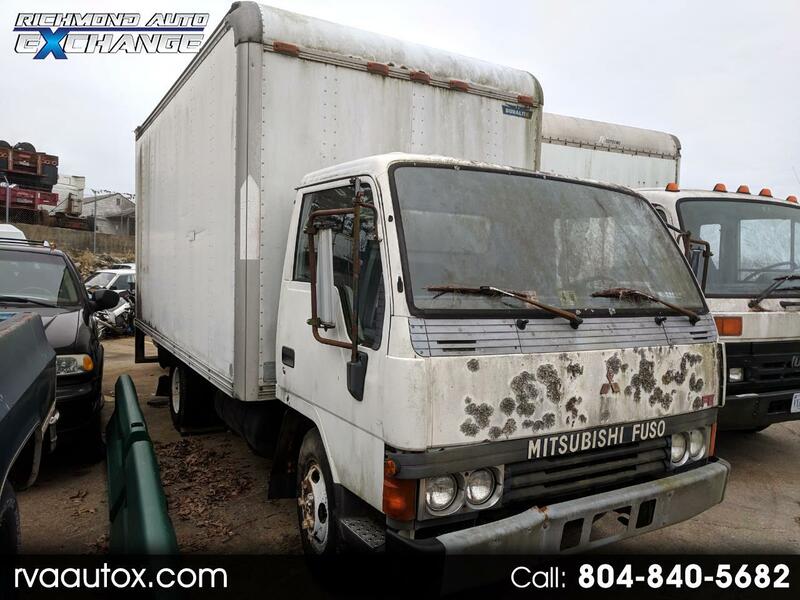 Check out this 1987 Mitsubishi Fuso FE434, stock number 1182019mtsbox! Sorry, unfortunately, it does not run. The oil pan was removed and is in the back and this was done many years ago. We assume it has major bottom end problems.